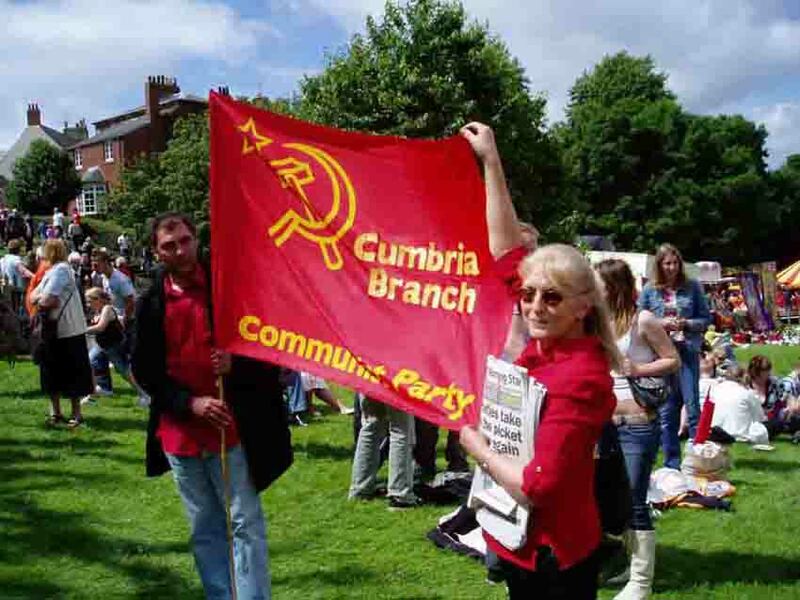 T he Northern District of the Communist Party of Britain covers Cleveland, Durham, Tyne and Wear, Northumberland and most of Cumbria. 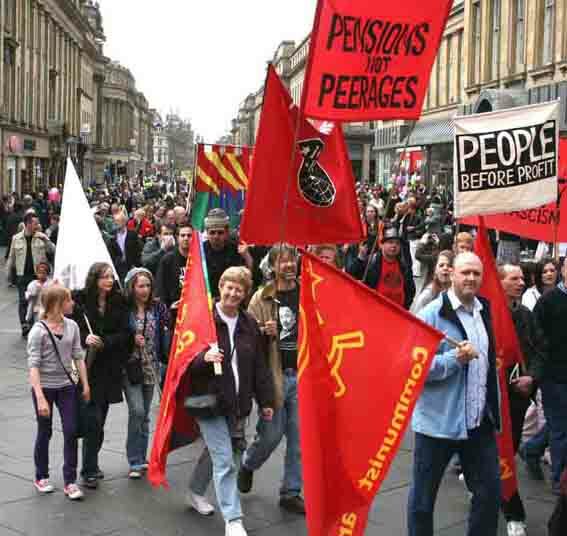 Our members - organised in a number of branches - are mainly active in the broad labour and progressive movement, including trade unions, trades union councils, the North East People's Assembly and the student movement. However, we also do our own independent public work - selling the Morning Star, participating in demonstrations with our own flags and banners, leafleting and campaigning in local and general elections. We contested the Newcastle East and Wallsend constituency in the 1997, 2001 and 2005 general elections, and then the revised Newcastle East constituency in 2010 and 2015. We have a well-stocked mobile bookstall, Clarion Books, and we help staff a Morning Star stall at both the Tyne & Wear May Day and the Durham Miners' Gala.